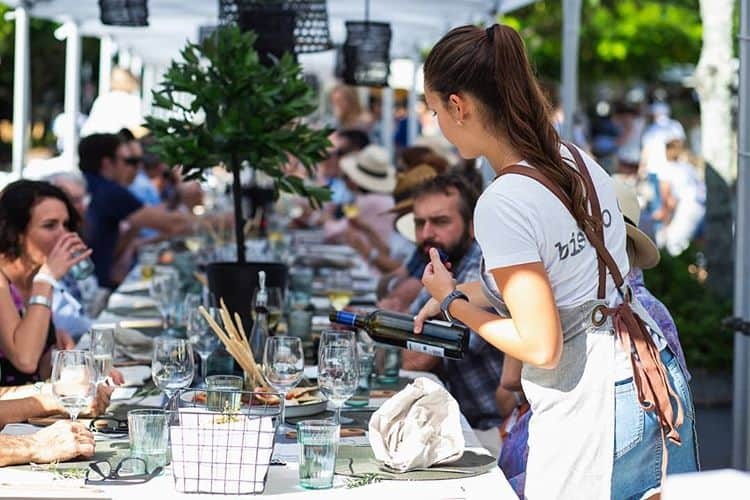 Lovers of good food and wine will be delighted to attend the Noosa International Food and Wine Festival. 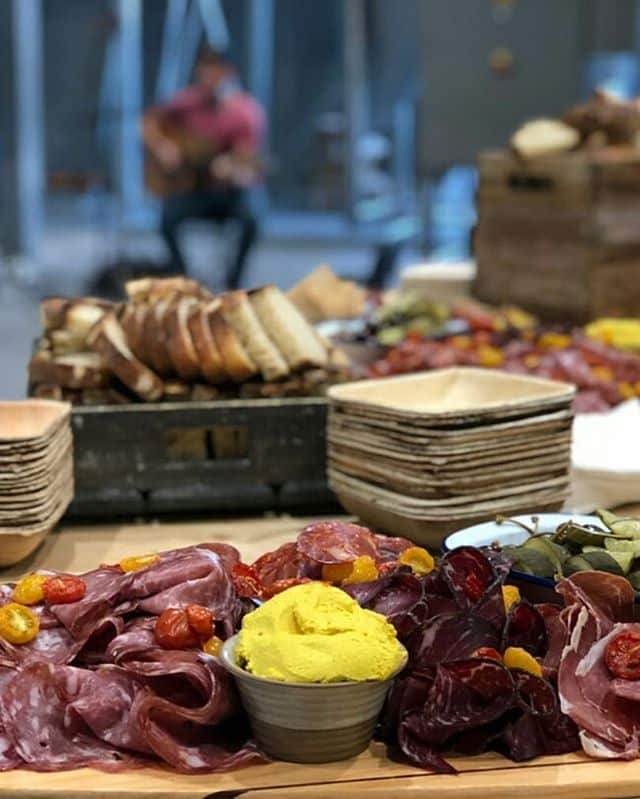 The next festival will be held in May 2019 and will play host to over 200 chefs, producers, winemakers and journalists with a passion for gourmet food and wine. 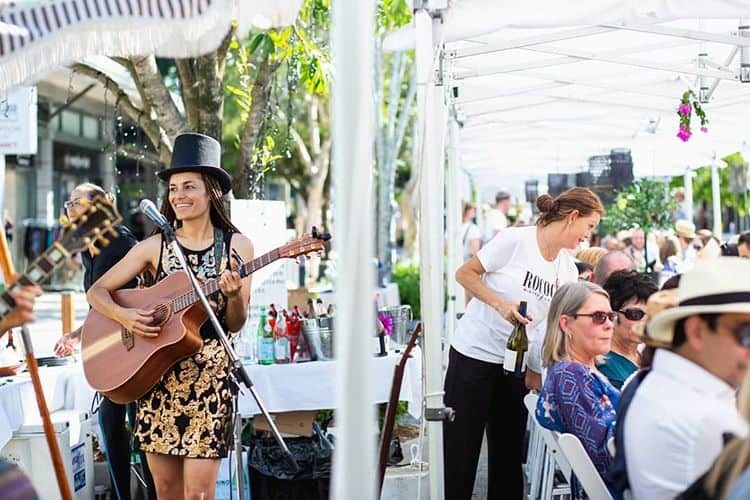 Held in the picturesque township of Noosa on the Sunshine Coast, visitors can enjoy stunning views and scenery as they join foodies from far and wide to indulge in everything the festival has to offer. 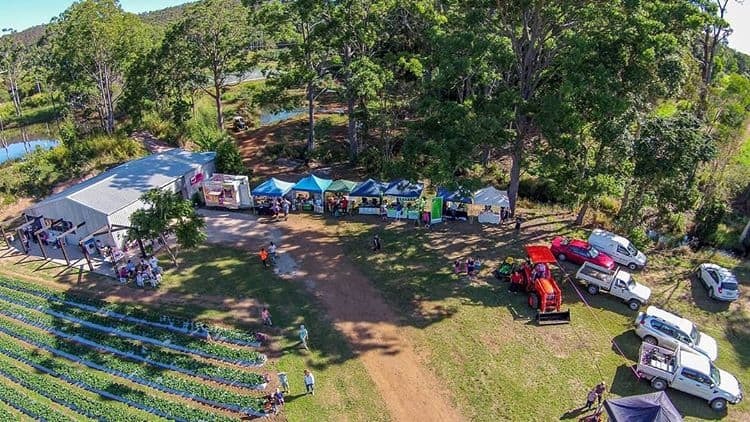 The proximity to the ocean gives local chefs access to the freshest seafood and the nearby hinterland provides freshly grown, natural ingredients including ginger, galangal and exotic fruits which are often used in Queensland cooking. 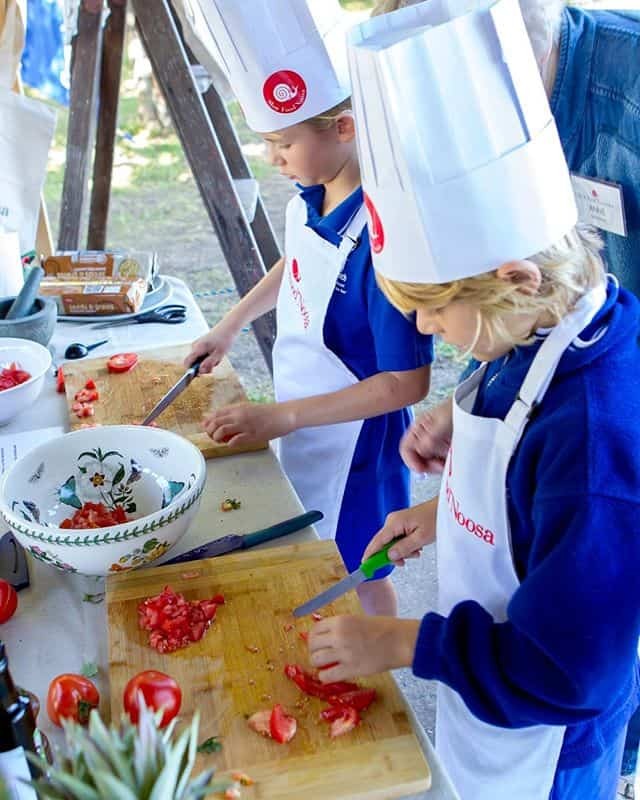 At this festival, you will be able to taste unique ingredients, watch demonstrations by leading chefs and take part in exclusive events, such as beach BBQ’s and the festival’s annual beach party. Parking in the vicinity can be difficult as there are limited car spaces which are restricted to 1, 2 or 3 hour time periods. Festival-goers are advised to inquire about the free shuttle bus services which run from Noosa Junction Bus Station carpark, The J carpark, Noosa Junction to the Festival Village. 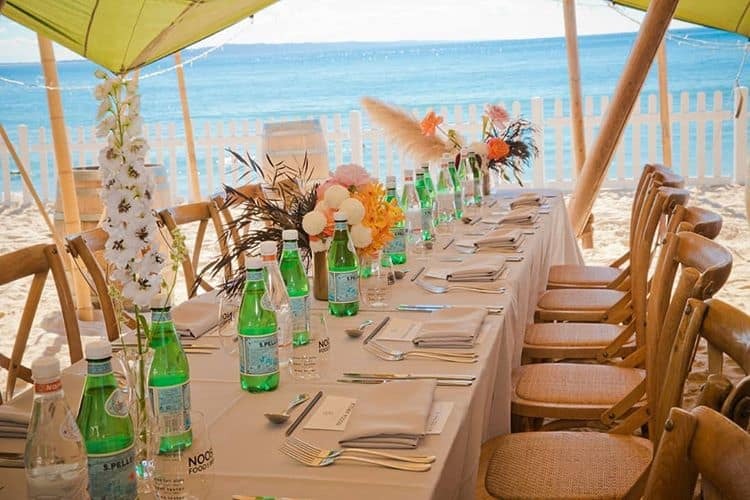 Prices vary significantly based on the event: eg Courses on Course Tickets were $178, Noosa Food Safari Tickets were $175, Sails Lunch Tickets were $180. FYI, I believe that tickets go on sale for the 2018 event next week. Are these the confirmed dates for 2018? 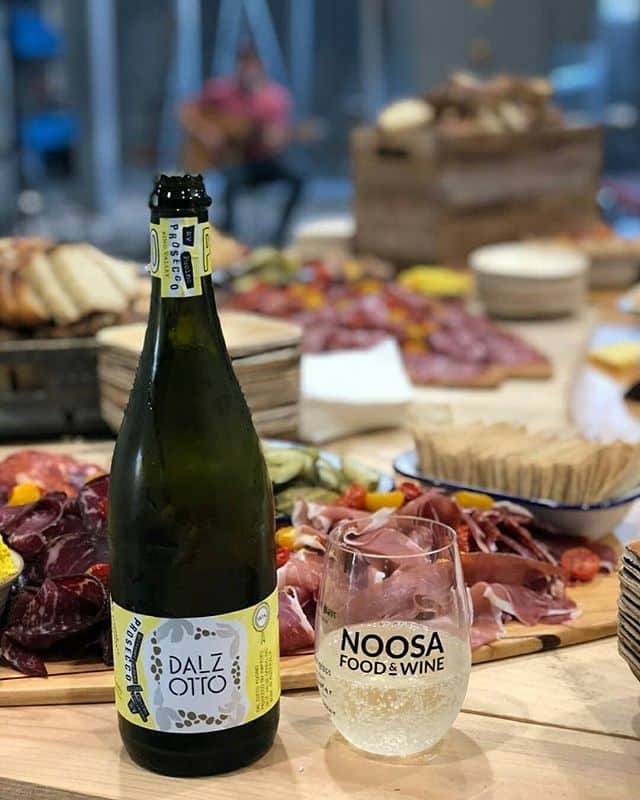 Yes the dates have been confirmed by the organisers of the Noosa International Food and Wine Festival as 17-20 May 2018. Hi Are we able to buy tickets as of yet and if so where can we get them please? Tickets are not on sale yet. You will be able to purchase them in early 2018 on the official website. Hi I’m wondering when you release the dates for the Food and Wine Fest at Noosa? I’ve missed out the last 2 years running as I’m coming down from Cairns. The dates haven’t been confirmed officially, but there is words that the tentative dates are 17 May – 20 May 2018. I would expect the dates to be confirmed later this year.